If you’re Warren Buffett, and own Berkshire Hathaway, you can safely ignore search engine optimisation (SEO) and still rake in billions. However, for mere mortals like us, SEO is without doubt the most crucial aspect of any online business. You can have the best product or service, and the most beautiful website, but without SEO, your business faces a bleak future. What is SEO actually? It is basically the discipline of optimising your website to make it more attractive to search engines. If search engines such as Google and Bing ‘like’ your website, it will list your website higher in search results. This translates to more clicks from users. How many more clicks, you ask? Well, the top result of Google searches, which accounts for 4.5 billion of the daily 6.6 billion web searches, receives 33% of search traffic. Let that sink in for a moment. With a perfectly optimised website, you could capture a third of all relevant search queries every day of the year, without spending anything on advertisements. This is why free organic traffic is the holy grail of most websites. Everyone is an SEO expert, but only a few, like Experienceinternet.co.uk, can back the claim with proven results. As a concept, SEO is quite simple - you need a good website design, amazing copy-written content, superb backlinks, terrific social media presence and a good brand identity. However, implementing the concept is a different beast altogether. The search algorithms of search engines are closely guarded secrets, and learning how to influence them requires years of trial and errors – which is something that our specialists are intimately familiar with. We’ve paid our dues to the gods of search engines, and we’re now able to propel practically any keywords up the search ranking. Yes, we’re that good. We can build your website and then, send you to the top of search results. 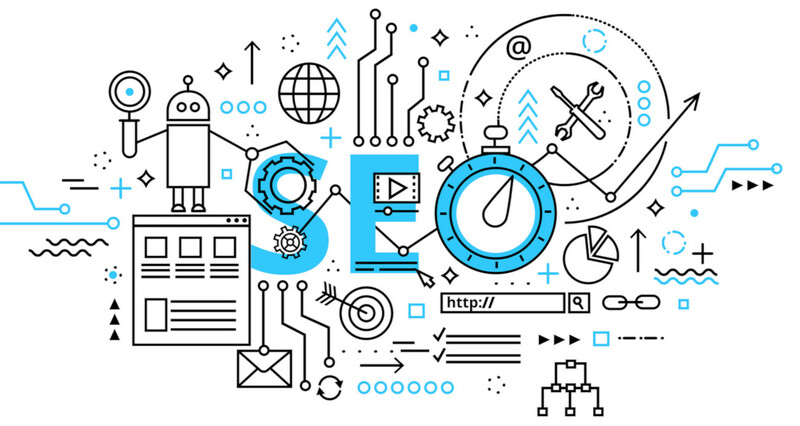 Give us a call today and let us craft a customised SEO strategy for your company.